Keeping a clean home is more than about comfort and appearances. It will also help protect the health of the family. 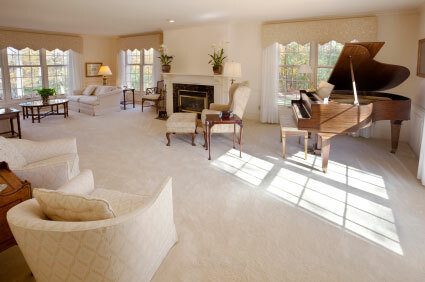 Over time, carpets will accumulate a variety of allergens and dirt. The longer you wait between cleanings will determine the wear and tear on your investment. The home appliances used for cleaning are powerful enough to remove some of this, but deep cleaning requires specialized a equipment that you can only get from a powerful truck-mounted unit. It is a good idea to have carpets regularly cleaned by a professional team that uses products designed to break up dirt, oils and grease. Finding the right cleaning products suitable for the particular carpet and other upholstered surfaces is a major chore that requires research. A professional team has already done the homework and has experience with the best methods of application to clean all home surfaces, including carpets, area rugs, tile and grout, mattresses, and all upholstery.